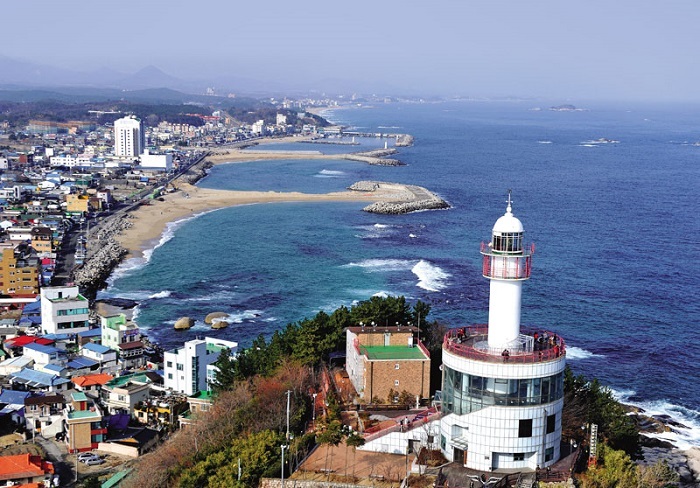 Visit Goseong Unification Observatory, the northernmost DMZ in Korea, to enjoy a lively security tour. 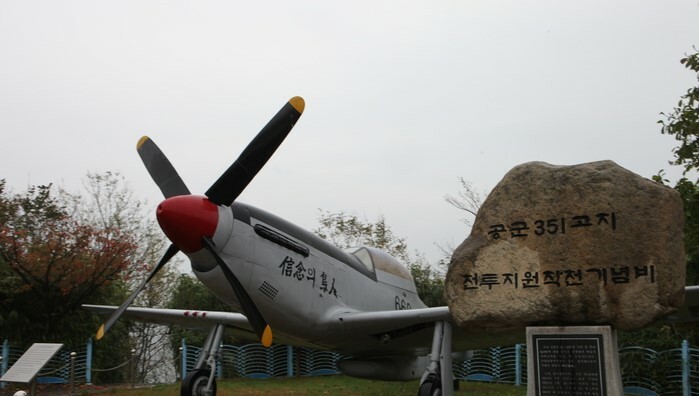 The Goseong Unification Observatory, which was the route of visiting North Korea when the tour was conducted, is the only DMZ area that has been built as a North Korean territory, but has become a South Korean territory. 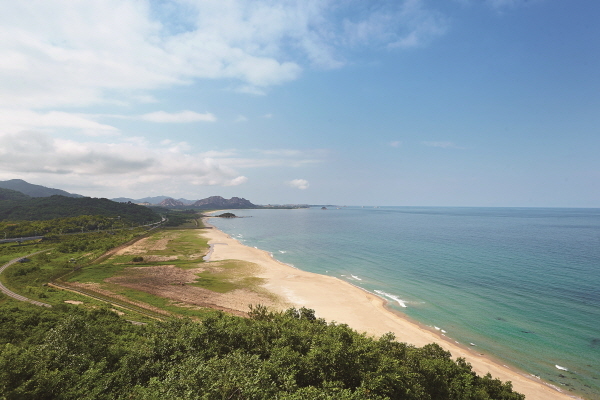 In addition, after the war, you can feel the traces of war in Sokcho Abai Village, which was built by displaced people, and enjoy the support of the Avai Sun University, which is the most famous in order. You can feel North Korea closer to the castle of Huajinpo, where Kim Il Sung's villa is located. One of the shooting locations of "Autumn in My Heart". With all the big fans of the drama this village has become full of life. Also, the refugees from Korean war have settled down here still enduring the agony of the war and hoping for the reunification. 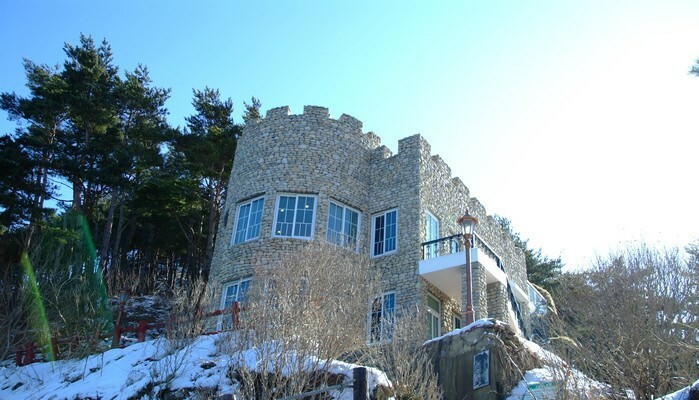 The villa of Kim Ilsung, former leader of North Korea, is perhaps better known as the Castle of Hwajinpo, for its fortress-like exterior. The villa was used as a summer house not only by the Kim family, but also by high-level members of the Communist Party from 1948 to 1950. The interior of the castle keeps history alive through a set-up of personal items and materials used by the Kim family. There is one photo in particular of a young Kim Jongil standing at the foot of the stairs that brings a sense of intimacy to this secretive family. 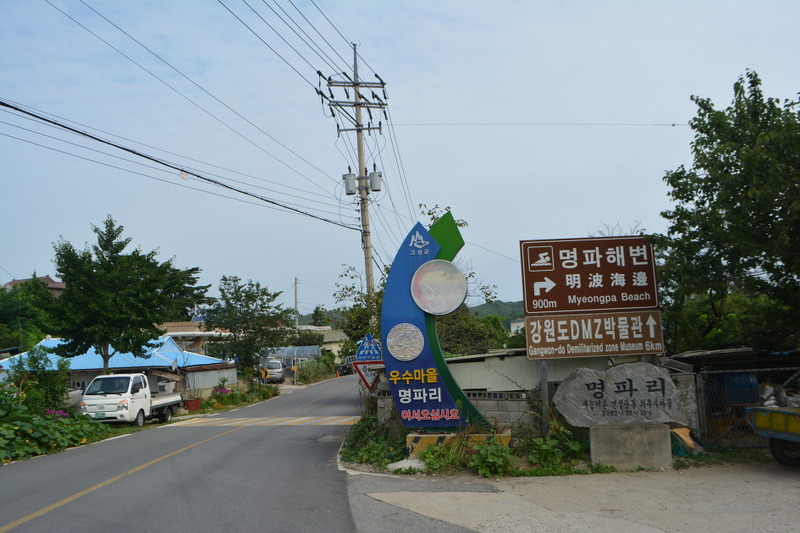 I'm looking at the village by donghae called Myeongpa-ri, because of a beautiful view on the white sand beaches and clear water of the cloth and gwangsancheon and myeongpa village.Because the fields are fertile and rich fishing ground. Also, the mine was developed by Japanese during the Japanese colonial era and stopped with 6.25 while producing gold and silver. 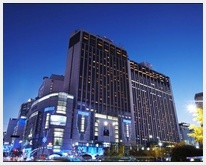 Since then, Daelim mining has been searching for a mineral vein, but it has been discontinued.The silver of the mine was well-known for its excellent underground resources, ranking second in purity nationwide. Although the Unification Observatory was located about 6km north of the village, it was difficult to use it as a weak point of civilian control, but in June 1995, the new village road was loved by tourists.